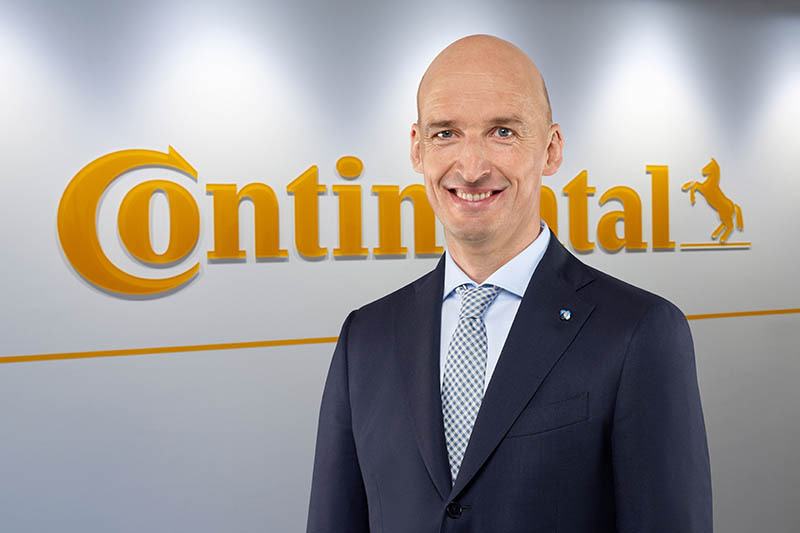 Premium tyre manufacturer Continental is reorganising the top management of its Tyre Division. 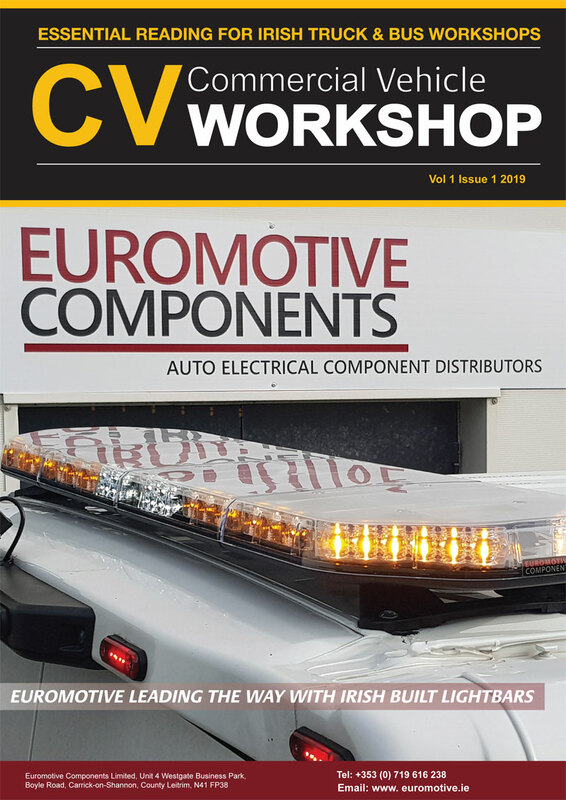 Christian Koetz (48) leads the business unit Commercial Vehicle Tires and reports in this function to Nikolai Setzer, Member of the Executive Board of Continental and Head of the Tire Division. Koetz’ former position as Head of the business unit Passenger and Light Truck Replacement Tires EMEA (Europe, Middle East and Africa) is taken over by Philipp von Hirschheydt (43), whose former position as Head of Passenger and Light Truck Replacement Tires APAC (Asia Pacific Region) is filled by Ferdinand Hoyos (41). Von Hirschheydt and Hoyos will also report directly to Nikolai Setzer. Koetz is the successor of Dr. Andreas Esser (59), who is taking over the lead of the business region Asia Pacific Truck Tire at Continental Commercial Vehicle Tires in Petaling Jaya, Malaysia. He will report to Christian Koetz. Nikolai Setzer, Member of the Executive Board of Continental and Head of the Tire Division, explains the background to these changes: “The goal of these personnel changes is to make use of the extensive, international and functional expertise these individuals have gained in their long careers and so strengthen our global team in order to satisfy even better the needs of customers in terms of excellence and speed. This is an important element of our long-term growth strategy ’Vision 2025’.” Christian Koetz was leading the business unit Passenger and Light Truck Replacement Tires EMEA since June 2011. In addition, he was President of the European Tyre and Rubber Manufacturers’ Association (ETRMA) from January 2015 to December 2017. From 2006 to 2011, Koetz worked as Senior Vice President in the central Research and Development department of Continental in Hanover, Germany. Prior to this, he held several functions in Original Equipment departments for Passenger and Light Truck Tires in North America and Hanover. Ferdinand Hoyos was CEO of the Andina region (Venezuela, Colombia, Peru, Bolivia, Chile and Ecuador) from February 2015 to the end of June 2018. Prior to this, he was Head of Mergers & Acquisitions and Corporate Real Estate Management in Hanover. From 2006 to 2011, Hoyos was Manager of Mergers & Acquisitions at Continental. Previously, he worked as a consultant in the field of strategy and corporate finance.